You can also select from Towns in Martinique in a list, or use Search for the most accurate results. Rooms From: $USD 70.00. Decorated in bright colors, this hotel in Trois Ilets is 5 km from Empress Josephine Golf Course. The hotel features a restaurant, outdoor pool and spacious rooms with a flat-screen satellite TV. Rooms From: $USD 49.65. 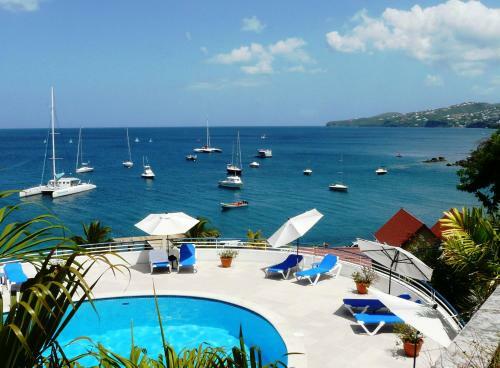 The Corail hotel residence overlooks the Caribbean Sea above a magnificent beach with white sand, the Anse Mabouya. Rooms From: $USD 43.61. Karibea Resort Sainte Luce - Résidence Caribia is located in Sainte-Luce. Rooms From: $USD 94.00. Facing the Caribbean Sea, Hôtel Cap Macabou offers an outdoor swimming pool, sun terraces and gardens. Free Wi-Fi connection is available as well as a solarium. Rooms From: $USD 45.63. 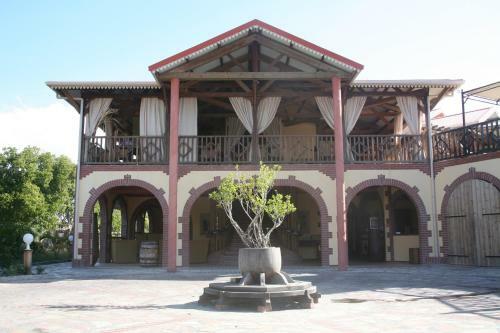 Karibea Camelia Residence is located in Trois-Ilets, close to Anse Mitan, Pointe du Bout, and Golf de la Martinique. Nearby points of interest also include House of Sugar. Rooms From: $USD 65.86. 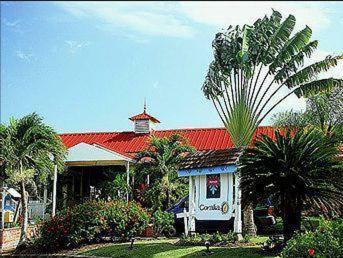 Karibea Resort Sainte Luce - Amyris is a beachfront hotel located in Sainte-Luce. Rooms From: $USD 70.00. Résidence Mercure Diamant Martinique offers air-conditioned apartments with a balcony and views of Rocher du Diamant or the Caribbean Sea. It is within 5 minutes drive of Le Diamant and has free onsite parking.